BELFAST, UK. (November 21, 2017) – Johnson Controls announces the release of CEM Systems AC2000 v8.0 Feature Pack 1, which offers new features that increase the performance, simplicity and scope of the AC2000 access control system suite from CEM Systems. 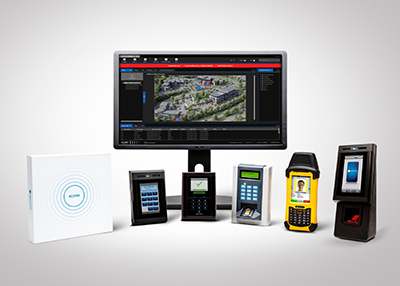 The range of CEM Systems access control readers has also been enhanced with the release of the CEM S700s serial intelligent reader.